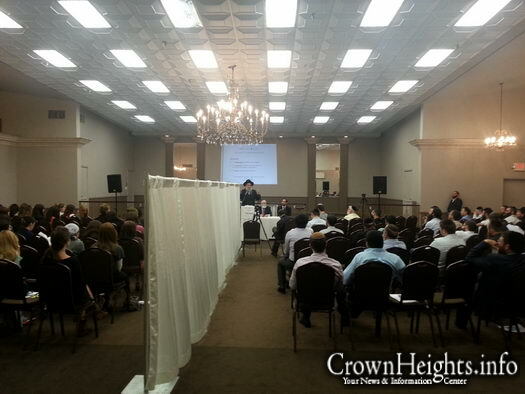 Last Tuesday, August 20, over 200 Orthodox Jews gathered at Congregation Shaarei Tefillah of Los Angeles to hear a series of lectures on the topic of child abuse within the Jewish community. 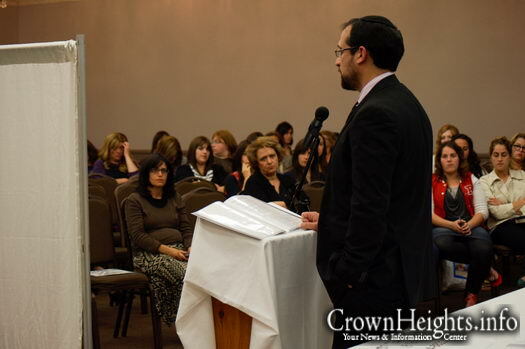 The event was coordinated by child abuse advocacy group Jewish Community Watch, and the overall theme was clear: Abuse against children will no longer be tolerated. Opening the program was guest speaker Dennis Brown; Substance Abuse Professional and Executive Director of the NESS Counseling Center. Brown lectured on his extensive experience with predators, noting that many of them reside at home with their families, living double lives. Local Criminal Prosecutor Benny Forer spoke about abuse from a legal perspective, giving the audience a general overview on how crimes are investigated and prosecuted. He also stressed the importance of a nationwide offender registry, saying that pedophiles fear registration far more than they do incarceration, and that a registry list actually reduces recidivism. 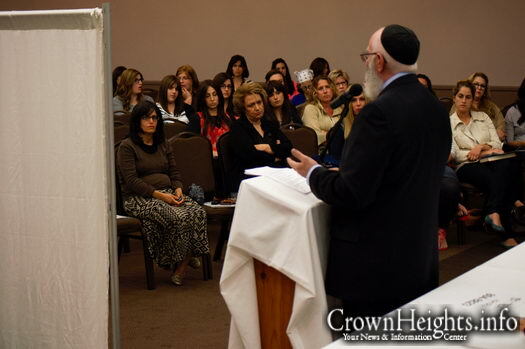 A highly anticipated and enlightening lecture was delivered by Rabbi Elchonon Tauber; renowned Torah scholar and teacher. 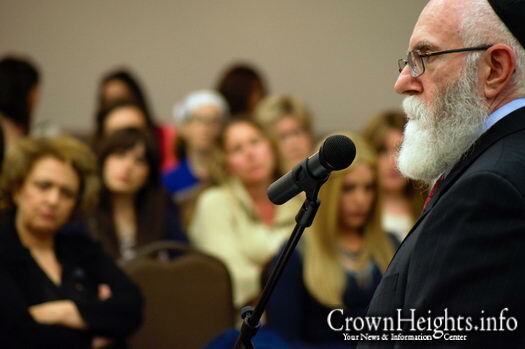 Rabbi Tauber is often asked to sit on the rabbinic panels of many of the city’s most complex Din Torahs (Jewish court-cases) – most commonly involving questions relating to the societal changes of modern times. R. Tauber also warned that according to Torah law, if someone knows a molester and does not report that person to the authorities, he or she is also considered to be a molester. He went on to site numerous Biblical, Talmudic, and Rabbinic sources where this found to be true. Pattie Fitzgerald of Safely Ever After, Inc. has been successfully teaching Child Predator Safety Awareness since 2001. 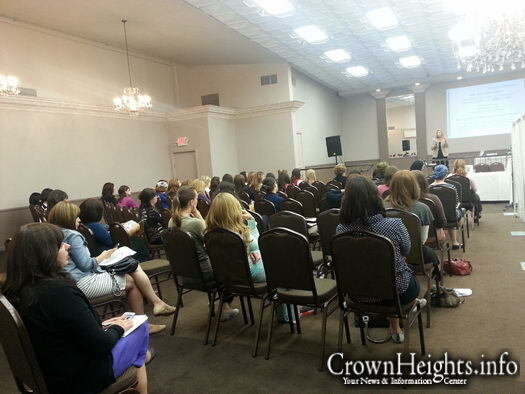 Her lecture consisted of information on keeping children safe and teaching them how to recognize red flags. According to Fitzgerald, 1 in 4 girls and 1 in 6 boys are exploited before they reach adulthood, yet less than 35% of cases are ever reported. These children are mostly between the ages of 9 and 12 years old. 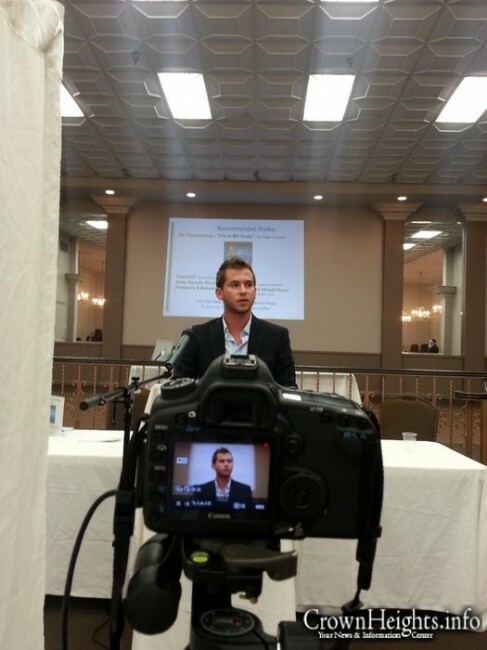 The final speaker of the evening was Meyer Seewald; Founder and Director of Jewish Community Watch (JCW). Seewald explained that since its inception in 2011, JCW has become the only real safety-zone for victims worldwide, and that they have so far compiled a massive database of over 225 suspected and convicted offenders living in Orthodox Jewish communities across the globe. Seewald continues to receive reports from victims and parents of victims. 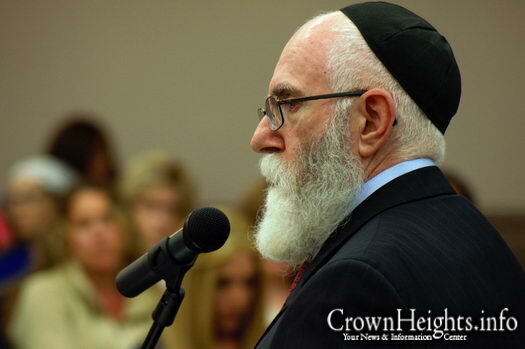 He says that the JCW is currently volunteering specialists, therapists, rabbis, educators, and members of law enforcement to increase their efforts in supporting victims and exposing their perpetrators. You should have this in Crown Heights too. In the pictures there are definitely NOT hundreds although there should be thousands!! 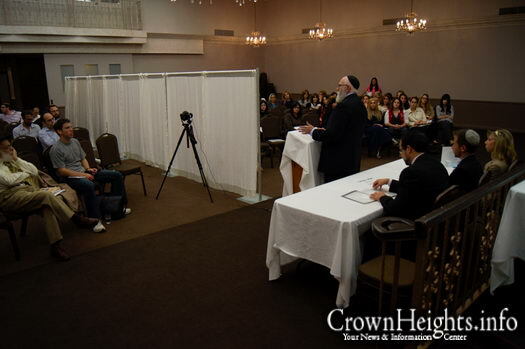 There needs to be more events like this, Rabbi Tauber was amazing and our rabbonim need to follow his lead. One quote he said: People asking me why am I coming to talk at this event the person that runs it is crazy, His reply was: Do you have a better organization that is doing something? If not then do not talk. When you have something better I will be part of it. Seems like all the people that spoke are on the board but I am not sure. None will say for sure just hint it. It filled out throughout the evening. It’s not that hard. Silence is golden for some folks. (Not everyone signed-in so I’m sure there were over 200 people that came. It was a very loooong event so there were people that left early and came late). 2) Most people that signed their name put a request next to it that they’d like us to follow-up for a donation of wanting to volunteer. Most people that came were not there just to hear some interesting stuff. They wanted to participate in helping JCW grow. You can try to discredit JCW however you’d like. You can take an easy shot about the number of people etc… But the fact is, most people support it when they know more about it. Did they give you an apology? the times of moshiach is also about revealing evil so that revealed good is present to replace it. This is what is happening. All types of mental illness, disorders, everything, are being revealed now, so that the person can have a chance to get better, but mostlly to protect the would be potential victims. Where are the Videos From the Evening? It shouldnt come as a surprise. He’s a Rov who understands these issues. 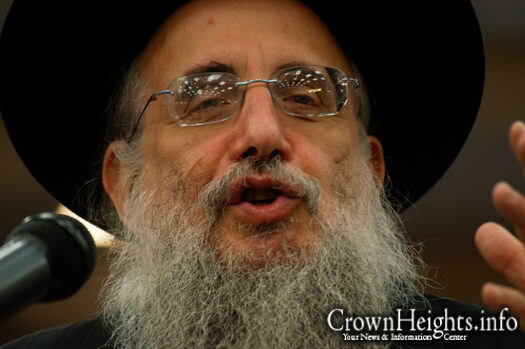 Im surprised that you still respect rabbonim who protect predators. 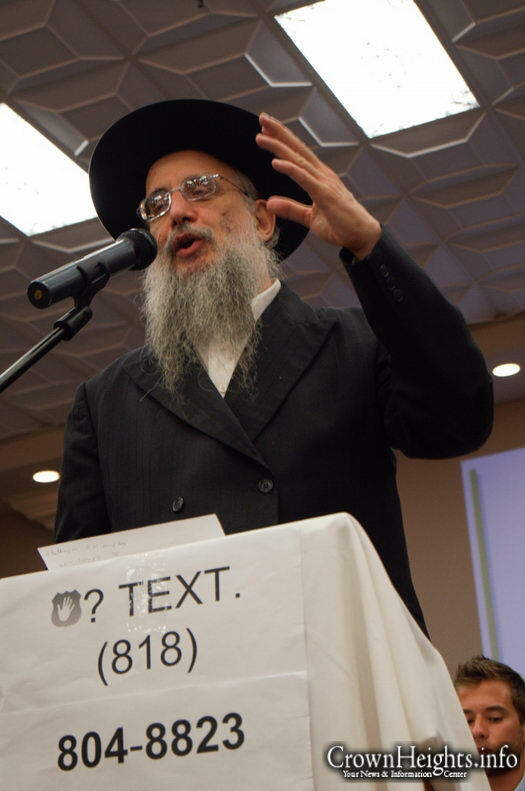 You ARE aware that Rabbi Tauber is a Rav himself, yes? Now in LA. Uforatzto! Eino Macholoh! 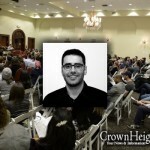 A great and informative event. Crowd should have been much larger. The good thing is that you can text questions to the number in the pictures and get informed responses even now, what a great resource! Thanks to all the hard working people who organized this event! Here’s some more numbers for ya: JCW outed 1 predator and made it impossible for him to run a teen program at a certain Center in LA. Therefore, saving an INFINITE number of kids from being abused. There certainly would have been 100’s of pple if a reputable person (NOT seewald) had coordinated it. If you want to measure success based on numbers, this was not a success. 100, 200 – Here’s some numbers for you: How many events have YOU coordinated to bring this kind of awareness to the community? Answer: ZERO.That being said, how many people did YOU draw to your non-existent event? Go on. Guess. I’ll wait… okay, times up, the answer again is ZERO. Is there more abuse in OUR community than anywhere else? Why are you accusing us for not doing anything! Love your answer Numbers Guy!! are you people that shallow that you arent looking at the problem at hand but commenting on the number of people you THINK were there. seriously get a life. Read the article and focus on importance and helping. 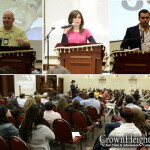 Very informative ,great speakers,practical information we need more events like this! This is all really nice but why are we putting are full trust in people who have absolutely no yiras shamayim!? 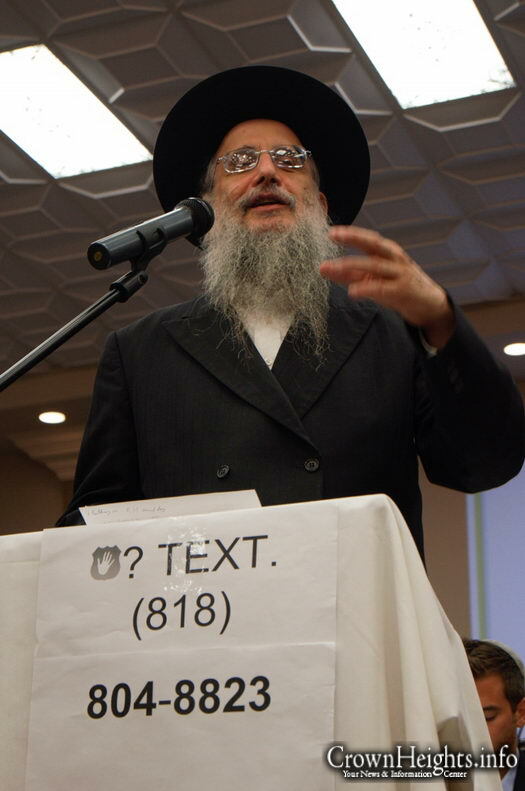 I’m impressed with the people and rabbi tauber who spoke at the event because they were talking from emes. 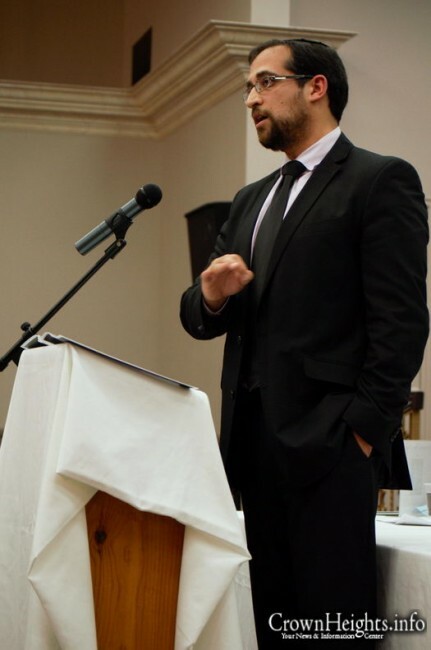 But unfortunately for those of us who have been in contact with JCW , we know not to put our complete trust in something run by people without basic yiras shamayim. I agree! im also upset that in all the overnight camps the Head Staff alway hire frie lifeguards, whats the deal with that?? Are you kidding me??? All the people speaking back JCW! JCW has proven time and again to be truthful and protecting of your children, yet you still bash. 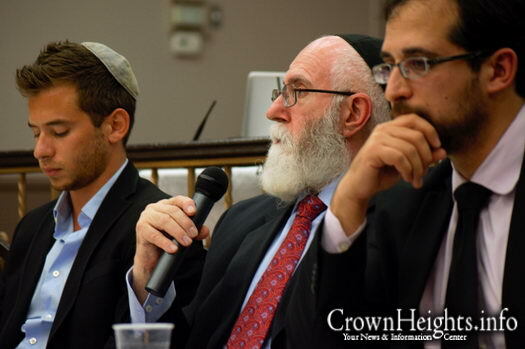 Where is the “yiras shamayim” of the rabbonim that covered up this issue?? Yet, you still trust them and bash JCW? 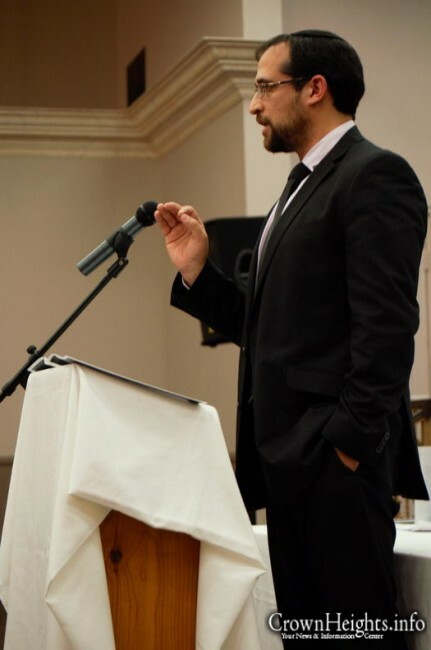 How is JCW Protecting our children? At the cost of many ruined families. Seriously? You lay the responsibility of ruining families on JCW!!??? Not on the predators??! What a twisted mind!! None, whatsoever. Typical case of blame the victim. to # 20 , well said !!!! i agree with you , a jew cannot put trust in someone that has not fear of god and someone that bad mouth other ppl . there is a judge , a judgement and a verdict . it is just a question of time and whoever spoke bad about innocent ppl will pay the price . Absolutely. Leaders that covered up shouldnt be trusted. Thank gd Meyer has changed the dialogue and the world on this issue. I think it’s great the denial stage (this doesn’t happen in out community) is almost over. The website and “wall of shame” really are the best way of stopping abuse (people are terrified of everyone finding out) and destroying the lives of those who have destroyed the lives of innocent others. The only thing that’s a real shame is that it took a mobster like Seewald to open such a site. It needs to be handed over to someone who actually verifies before posting and knows how to apologize to the innocent people he decided were guilty because he didn’t like them. Their idea is good BUT it has to be handled over to someone who has no personal agendas! Someone who doesn’t care to make a chilul hashem , and brings Hashem’s name so low, you think he cares for our children?? ?